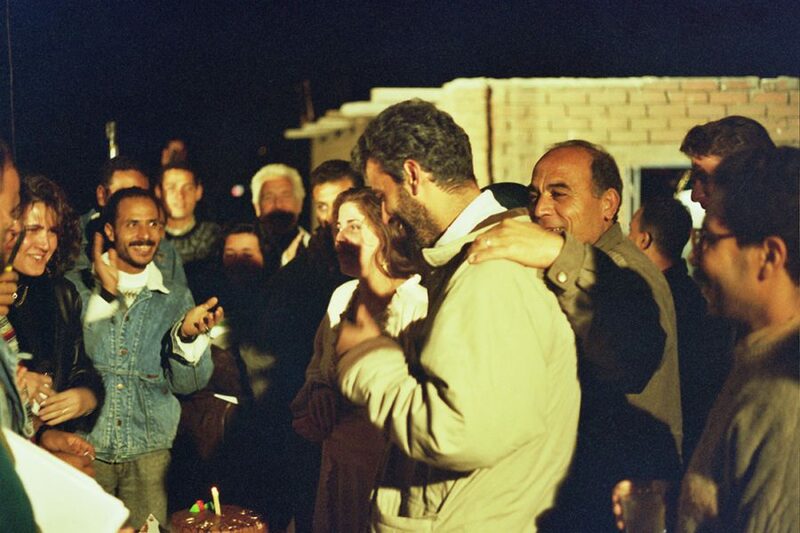 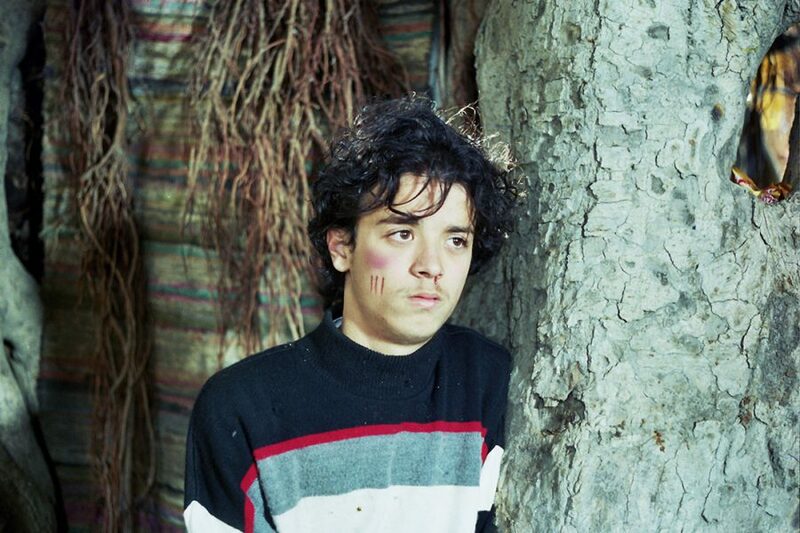 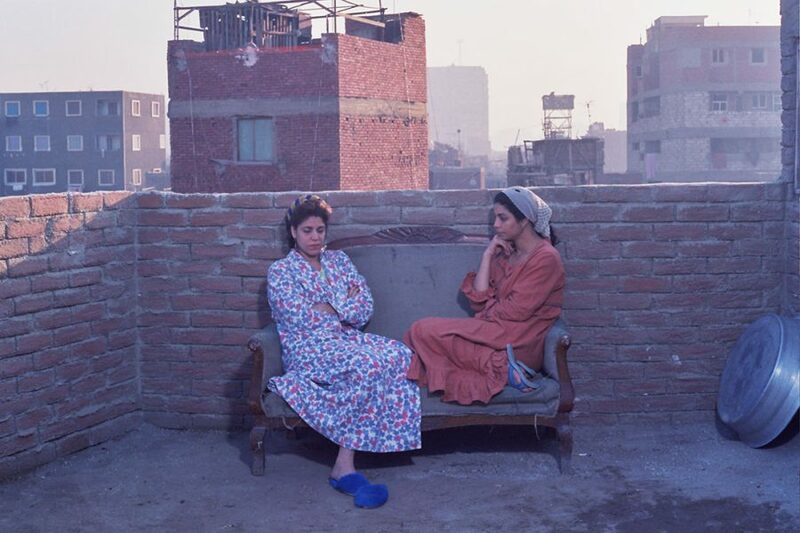 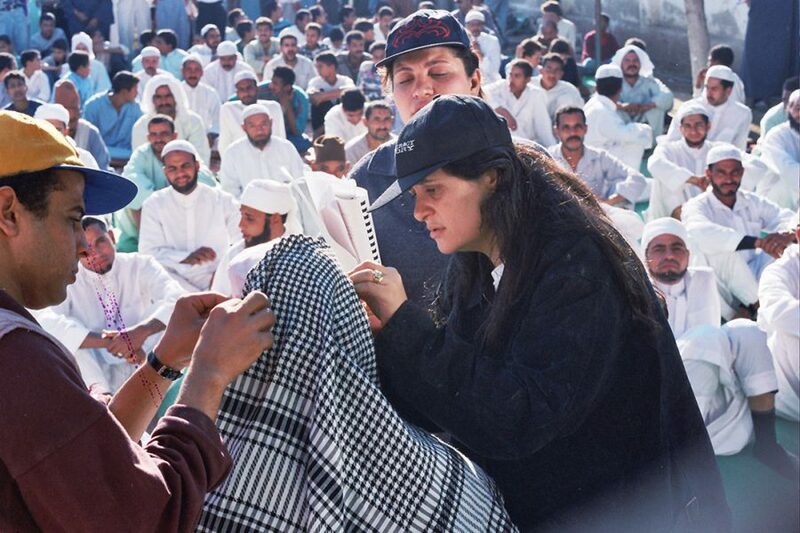 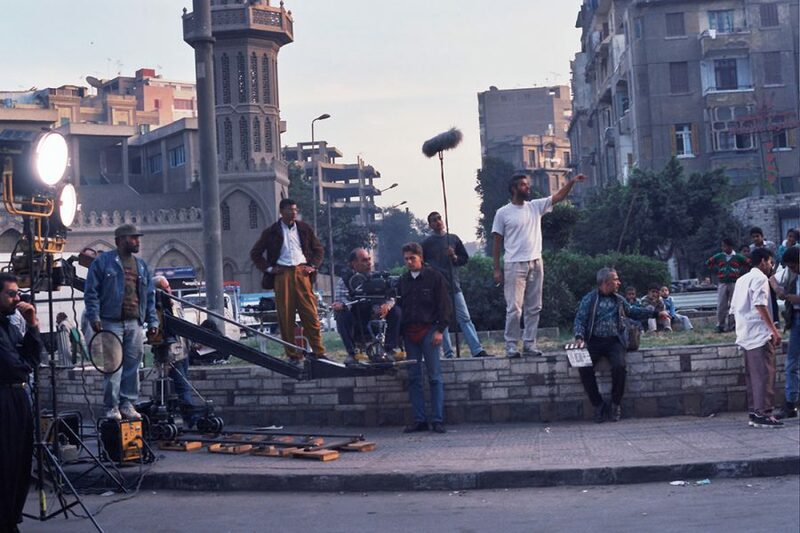 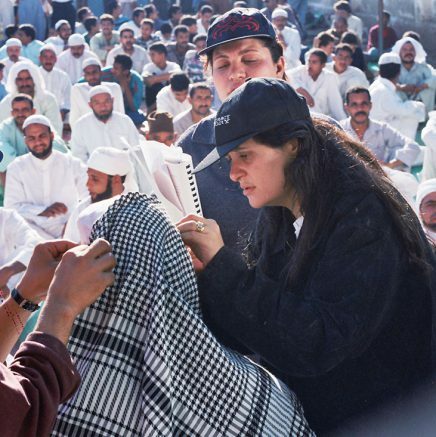 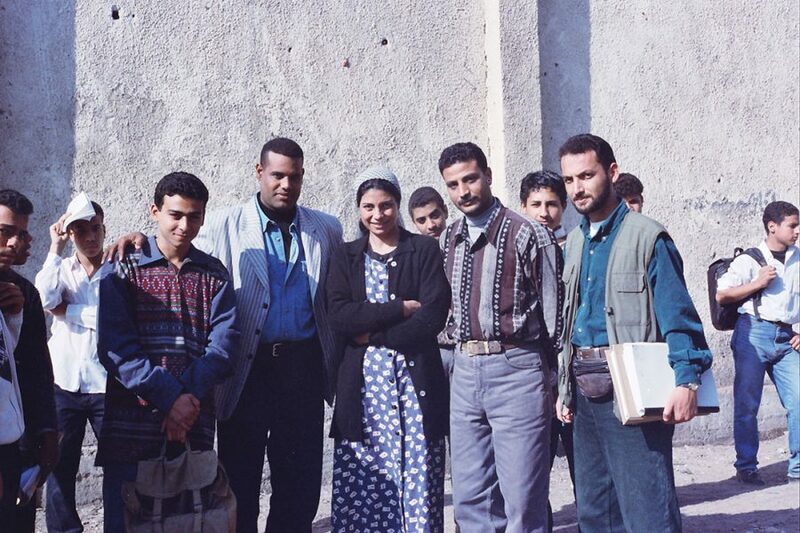 Set during the Gulf War, the film focuses on disturbed high schooler Mohamad who, early on in the film is suspended from school for spying on girls through a hole in the wall. 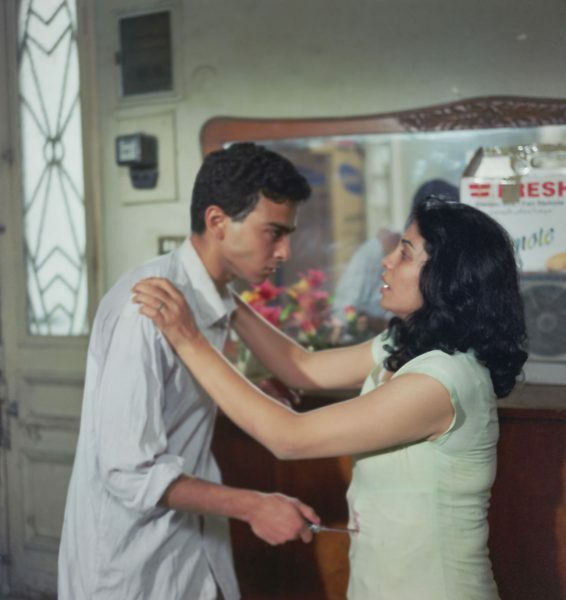 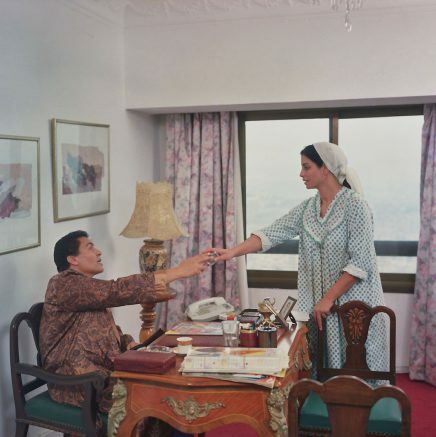 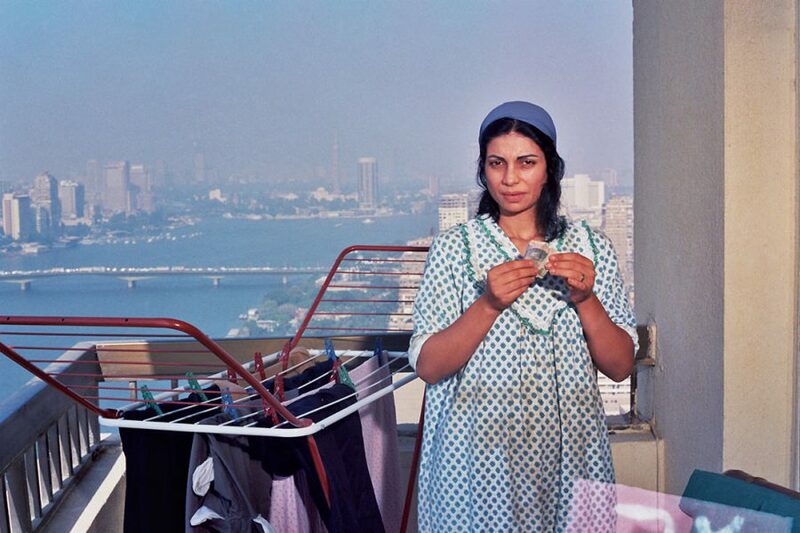 His divorced mother, who works as a maid, is forced to make sacrifices in order to pay for Mohamad's make-up lessons. 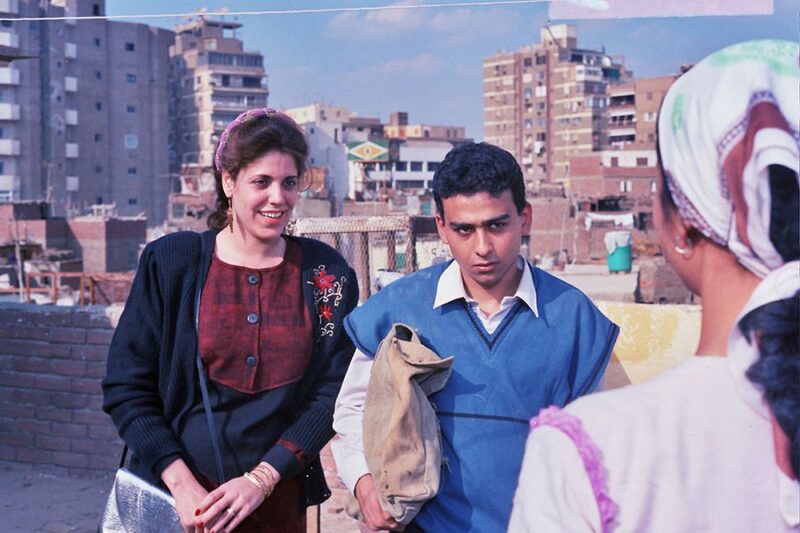 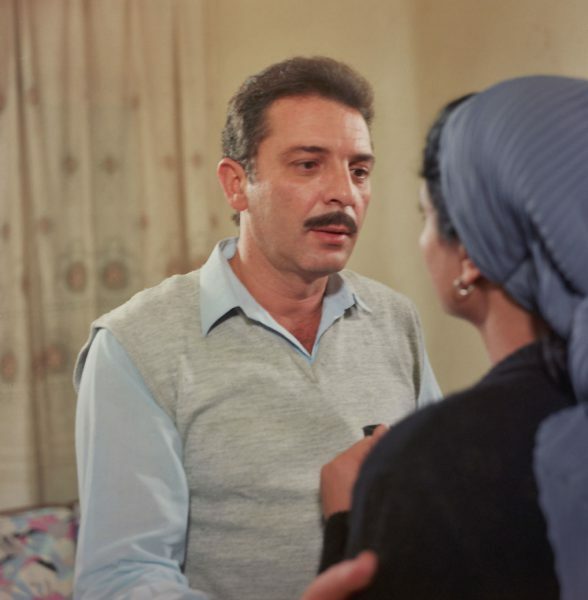 As the film progresses, Mohamad’s teacher agrees to instruct him for free because he is attracted to his mother.